Laxism – the belief that an unlikely opinion may be safely followed; belief that allows adherents to follow the opinion that favours liberty and against the law even though the opinion is improbable. I spent a year at Teachers’ College during which the most important lesson I learned was that I would be a bad teacher. I also learned to appreciate and value good teachers. I agree they deserve to be paid more but the country can’t afford what they’re seeking and contrary to what teachers’ unions would have us believe not all teachers are good. Quite why they think teachers are different from every other group where you have a spread of ability is beyond me. If they seriously believe their own propaganda and don’t realise that some teachers are spectacularly good, a few are spectacularly bad and the rest are somewhere between they must be on another planet. That might also explain their insistence on seeking salary increases well beyond the country’s ability to pay. In Australia 3.5% of GDP is spent on non-tertiary education, and in New Zealand it is 4.0%. So we are already paying more as a percentage of GDP, than Australia. Hence the solution is to increase GDP, not to increase the share spent on education. Only three OECD countries spend a higher percentage of GDP on non-tertiary education than New Zealand. So in fact New Zealand is paying primary teachers with 15 years experience far more, compared to our national wealth, than the OECD average, and than Australia, the US, UK, US, France etc. Even if ones takes secondary teachers with 15 years experience, NZ at 144% pays far more relative to national wealth than even Luxembourg. Picking up on this Kerre Woodham reckons teachers are unpatriotic and the Herald On Sunday says teachers aren’t doing too badly. That doesn’t mean they couldn’t be doing better. They could, and given the importance of the job they do, they should. But not until economic growth improves enough to make their claims affordable. Even then, they’d have a much stronger case if they accept that different teachers have differing abilities. The good ones deserve more money, others need more help to improve, or they should accept, as I did, they’re not good enough and find another job. A few days ago daffodils and blossom were filling me with the joys of spring. This weekend we’re back to winter. We went over to Wanaka on Friday afternoon. The sky got darker as we drove inland, we hit sleet west of Kurow and snow by the time we got to Omarama. It was clear on the west side of the Lindis Pass but we woke yesterday morning to snow well down the hills round the lake. An email from friends in Riverton yesterday attached photos of snow, not unlike those Robert Guyton has on his blog. Yet just two weeks from now the clocks will go forward for daylight saving. September is always too early for the change in time for me, this weekend shows it’s too early for the weather too. It’s 117 years ago today that Lord Glasgow, the Governor-General signed the Electoral Act 1993 1893 which gave New Zealand women the vote. Women had been enfranchised in other territories before then but New Zealand was the first self-governing nation to grant the vote to all adult women. But women’s suffrage was no easy victory, it took years of campaigning before enough MPs were persuaded to change the law. The time-line of women’s suffrage around the world shows just how recently women in many other countries have been permitted to vote. If WikiAnswers is to be believed there are still a few countries, and the Vatican City, which give women only partial or no suffrage. I wonder what they’d think if they knew fewer than half the people registered bothered to vote in the last local body elections and that’s not expected to improve this time? If we’re free to vote we’re free to not vote. But we might value that freedom more and take voting more seriously if we considered it not just a right but a privilege. 335 Dalmatius was raised to the rank of Caesar by his uncle Constantine I. 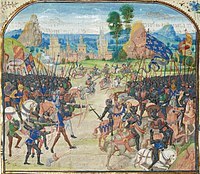 1356 In the Battle of Poitiers, the English defeated the French. 1676 Jamestown was burned to the ground by the forces of Nathaniel Bacon during Bacon’s Rebellion. 1692 Giles Corey was pressed to death after refusing to plead in the Salem witch trials. 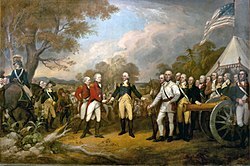 1777 First Battle of Saratoga/Battle of Freeman’s Farm/Battle of Bemis Heights. 1796 George Washington’s farewell address was printed across America as an open letter to the public. 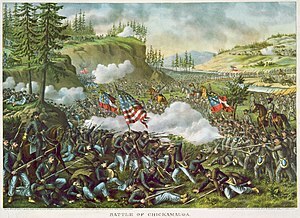 1862 American Civil War: Battle of Iuka – Union troops under General William Rosecrans defeated a Confederate force commanded by General Sterling Price. 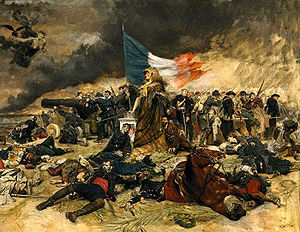 1870 Franco-Prussian War: the Siege of Paris began. 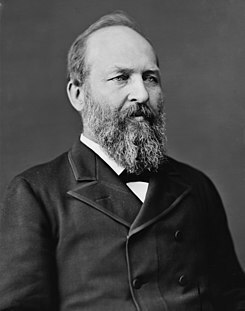 1881 President James A. Garfield died of wounds suffered in a July 2 shooting. 1882 Christopher Stone, first disc jockey in the United Kingdom, was born (d. 1965). 1893 The Governor, Lord Glasgow, signed a new Electoral Act into law. As a result of this landmark legislation, New Zealand became the first self-governing country in the world to grant all women the right to vote in parliamentary elections. 1911 Sir William Golding, English writer, Nobel Prize laureate, was born (d. 1993). 1927 Nick Massi, American singer and guitarist (The Four Seasons), was born (d. 2000). 1933 – David McCallum, Scottish actor, was born. 1934 Brian Epstein, English musical group manager (The Beatles) (d. 1967). 1940 Bill Medley, American singer and songwriter (The Righteous Brothers), was born. 1940 Witold Pilecki was voluntarily captured and sent to Auschwitz in order to smuggle out information and start a resistance. 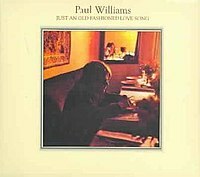 1940 – Paul Williams, American composer, was born. 1941 Mama Cass Elliot, American musician, was born (d. 1974). 1944 Armistice between Finland and Soviet Union was signed ending the Continuation War. 1945 Lord Haw Haw (William Joyce) was sentenced to death in London. 1946 The Council of Europe was founded following a speech by Winston Churchill at the University of Zurich. 1949 Twiggy, English model, was born. 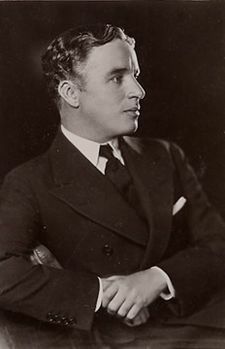 1952 The United States barred Charlie Chaplin from re-entering the country after a trip to England. 1957 First American underground nuclear bomb test. 1959 Nikita Khrushchev was barred from visiting Disneyland. 1961 Betty and Barney Hill claimed they saw a mysterious craft in the sky and that it tried to abduct them. 1970 The first Glastonbury Festival was held at Michael Eavis’s farm. 1970 Kostas Georgakis, a Greek student of Geology, set himself ablaze in Matteotti Square in Genoa, as a protest against the dictatorial regime of Georgios Papadopoulos. 1971 Montagnard troops of South Vietnam revolted against the rule of Nguyen Khanh, killing 70 ethnic Vietnamese soldiers. 1972 Matt Cockbain, Australian rugby player, was born. 1972 A parcel bomb sent to Israeli Embassy in London killed one diplomat. 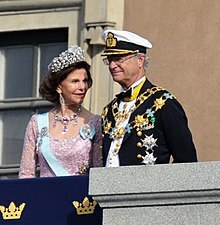 1973 Investiture of King Carl XVI Gustaf of Sweden. 1976 Turkish Airlines Boeing 727 hit the Taurus Mountains killing all 155 passengers and crew. 1982 Scott Fahlman posted the first documented emoticons 🙂 and 😦 on the Carnegie Mellon University Bulletin Board System. 1983 Saint Kitts and Nevis gained independence. 1985 An earthquake killed thousands and destroyed about 400 buildings in Mexico City. 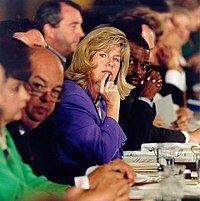 1985 Tipper Gore and other political wives formed the Parents Music Resource Center as Frank Zappa and other musicians testified at U.S. Congressional hearings on obscenity in rock music. 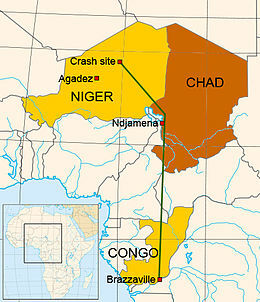 1989 A terrorist bomb exploded on UTA Flight 772 in mid-air above the Tùnùrù Desert, Niger, killing 171. 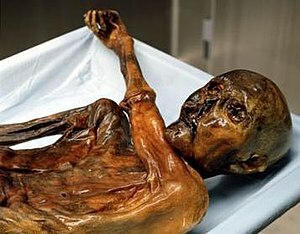 1991 Ötzi the Iceman was discovered by German tourists. 1995 The Washington Post and The New York Times published the Unabomber’s manifesto. 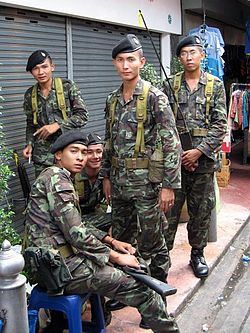 2006 Thai military staged a coup in Bangkok; the Constitution was revoked and martial law declared. You are currently browsing the Homepaddock blog archives for the day Sunday, September 19th, 2010.